Trails Competition Radial rear tire. 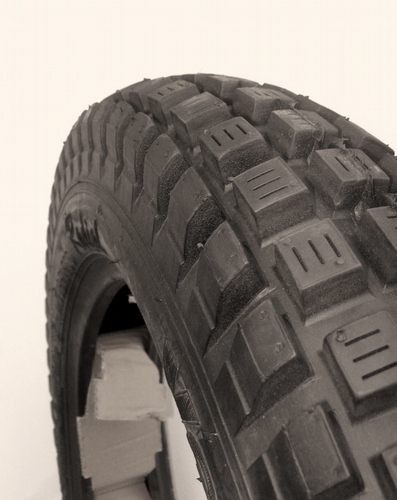 Made from high quality rubber and suitable for all bikes size 4.00-R18. Currently being used by some of the top riders.